On March 17, 2018 The New York Times broke the story about a large data breach at Facebook. Personal information was gathered on 50 million Americans without their knowledge or consent. This information, a violation of Facebook data privacy, was then utilized to create psychological profiles of people and those were used in the presidential election to support then-candidate Donald Trump. The company who took the data, Cambridge Analytica, was funded by conservative donor Robert Mercer who invested $15 million. His daughter Rebekah as well as former Trump campaign strategist, Steve Bannon, were Cambridge Analytica board members. Mr. Mercer believed the predictive analytics that the firm produced could make him a kingmaker among Republicans. Bannon believed their personality profiling could help shift American culture and change its politics. At the core, it’s all based on Facebook data. 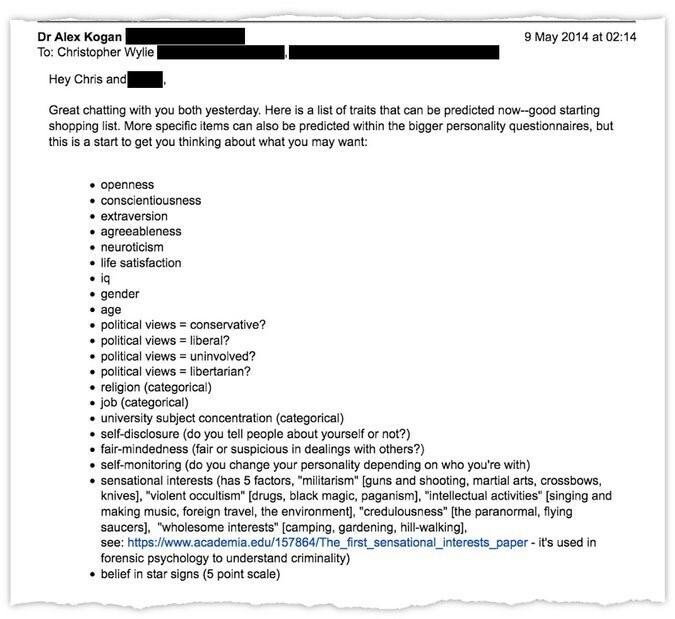 Cambridge Analytica hired a Russian-American researcher and academic Aleksandr Kogan to build a Facebook app that harvested the data. Now the Justice Department’s special counsel, Robert S. Mueller III is investigating Cambridge Analytica as part of his investigation into Russian interference in the election. You just can’t make this stuff up. The news has spooked Facebook investors, knocking $61 billion off its market value. It has personally cost Facebook’s founder and CEO Mark Zuckerberg, who has a lot of his fortune invested in Facebook, $8 billion. That’s a lot of damage for a Facebook data privacy breach. Stolen data included details on users’ identities, friend networks and their “likes.” According to Facebook, “No systems were infiltrated, and no passwords or sensitive pieces of information were stolen or hacked.” While this implies you don’t need to change your password, it’s always a good idea to change it from time-to-time and to use a complex one. You do that right? On the surface it doesn’t seem that the information stolen would be very valuable. After all, most of it is posted openly on users’ pages. It turns out that the Facebook data was just the “seed” to get other data. Among the 50 million profiles used, about 30 million had enough information (things like places of residence) that they could then be matched to other records to build psychographic profiles. You can legally buy a wide variety of information about people. Marketers do it all the time – things like if you’re a parent, a diabetic, a Democrat, or if you own a certain type of car. What a person has “liked” on Facebook supplements that with your opinions on, say, gun laws. Statisticians put all this together and can paint a picture of who you are and how you feel about things. From this you start to get an idea of what they can learn about someone. Knowing these traits about an individual lets you craft messages that will strongly resonate. For example, if you know someone isn’t very satisfied with their life and are open to suggestion, you tell them that your candidate will make life better for them. This is exactly what the Trump campaign did. Barack Obama’s campaign also did segmenting and profiling, but they didn’t steal any Facebook data. Cambridge Analytica created a personality quiz that utilized Facebook’s data API (short for Application Programming Interface, it’s basically a tool that lets software components interact). That let them grab profile data when people took the quiz. At the time, Facebook made this data very available. All you had to do was apply to be a 3rd-party Facebook developer and they gave you a digital key to unlock the API. Thousands of companies did this. But you weren’t supposed to use the data in the way Cambridge Analytica did. To get people to take the quiz, called “thisisyourdigitallife,” they were offered a modest payment. Only about 270,000 people took the quiz, but it allowed Cambridge Analytica to also pull in their friends on Facebook, which is how they got 50 million profiles. 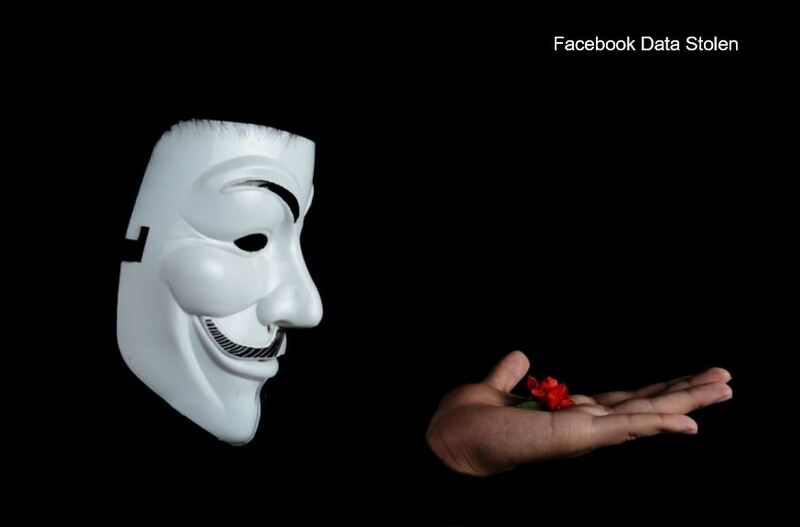 In 2016 and 2017 Facebook began limiting access to their API and taking away the ability to access much of the information. Today an app wouldn’t be able to get the same data Cambridge Analytica took. If you are reading this, you probably already know that Facebook is a powerful marketing tool for real estate agents. You are also probably wondering if this violation to Facebook data privacy could hurt your real estate business. In the short term, we don’t believe you have anything to worry about, but longer term this incident may very well draw in the regulators and lawmakers (Europe is already doing this) to put more governance in place. Facebook is such a powerful marketing tool because it does its own user segmenting and psychological profiling. Facebook buys data and adds it to your profile data, allowing their ad system to target demographics like “interested in real estate,” or “women aged 30-65,” etc. That targeting allows you to cost effectively market your real estate business. If regulators take that away, which isn’t very likely since many companies do this, then Facebook might not be as useful to you. First, keep using Facebook. It’s a super powerful tool and using it now doesn’t compromise any information about you or your clients. Keep using it to stay top-of-mind with your sphere, promote listings, open houses, your expertise and specialties. Keep using it to distribute market updates. Just be informed in case any of your clients ask about the breach to Facebook data privacy. Oh, and now might be a good time to update your password. Need help managing your social media? Contact us, we can help.